Everyone in the food industry knew that Simon Barrett and Liz Matthews, the owners of much loved award-winning Etto, would open a sister restaurant in 2018. In fact we were all stalking them (myself included) on social media, waiting for the day to happen. 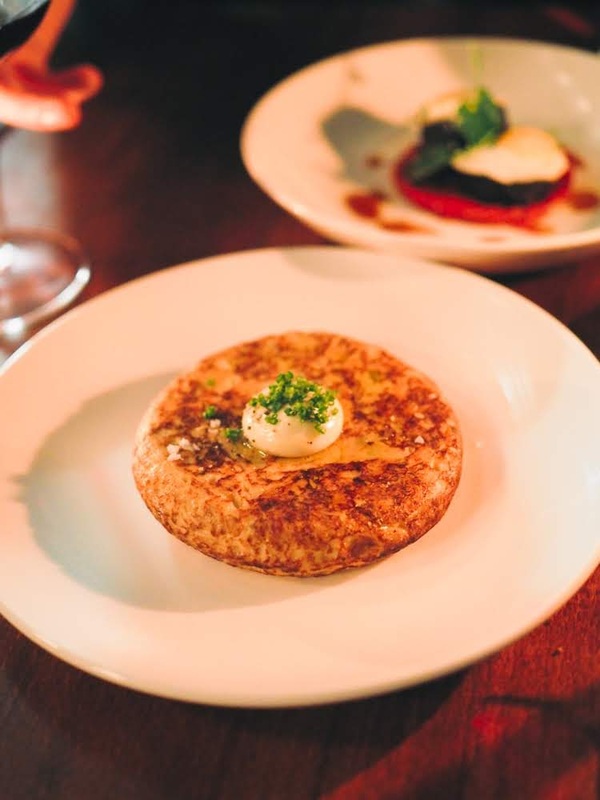 They joined forces with co-owner and chef Paul McNamara (Locks) for this venture and finally opened on the last day of November 2018. It seems that all the eager foodies rushed there as soon as it opened. In my case I held off a few weeks for the perfect special occasion to visit it: the celebration of 14 years of love overindulgence with Mr. FFID. It was a cold Tuesday night at the start of January but the place was packed like a Saturday night, unlike every other restaurant we passed by on our way there. 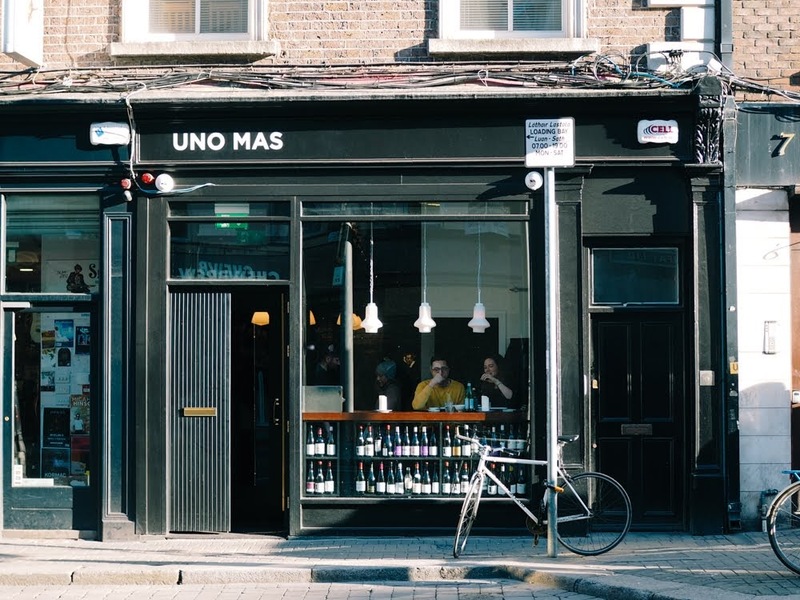 Uno Mas (which means 'One more') is basically a bigger version of Etto with a Spanish influence, more wine, more space and less noise. In terms of decor, it's really simple with long shelves filled with bottles of wine, white walls and the bar with high stools at the very back of the restaurant. We were probably sitting at what looked like the best table for a couple, the small two-seat booth close to the kitchen. The only issue was that it seemed to produce an echo of our voices and the seats were a little unsteady, but no big deal for us. 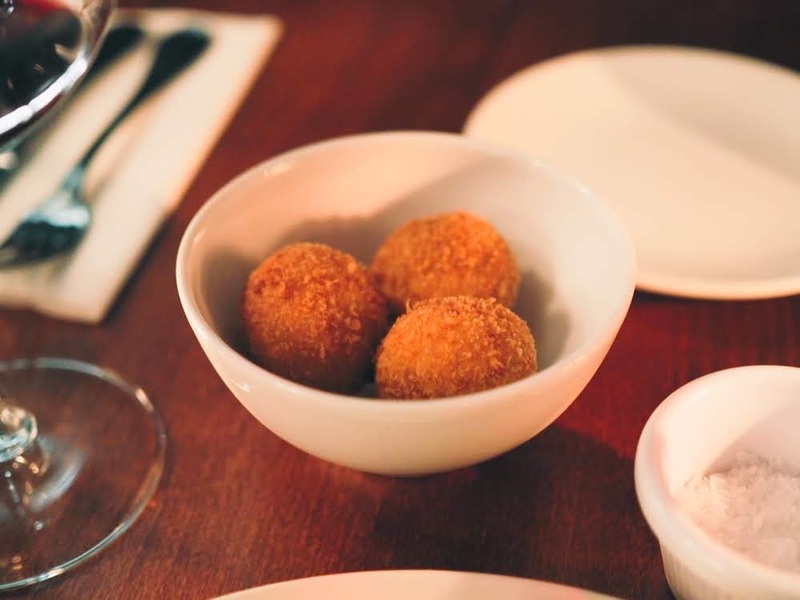 The dinner menu is extensive and divided into little bites/tapas (€3.80 to €15), starters, mains, sides and desserts, with plenty to chose from in each category. 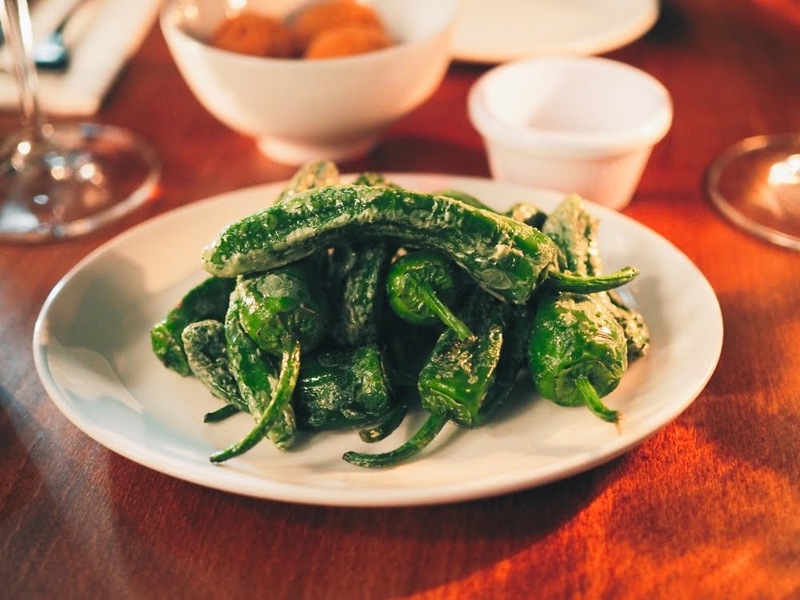 We opened our appetites with glistening blistered padrón peppers (€6) and some seriously good jamon croquetas (€6). At first bite we instantly left Dublin for Spain without the hassle of going to the airport. The potato and onion tortilla (€10) that followed was perfectly formed and a little gooey, far from the super greasy one our Spanish flatmate inflicted us years ago. The tapa of housemade morcilla (blood sausage) on a bed of slightly sweet piquillo pepper and topped with a quail egg (€11) also worked well. The main courses were the highlight. Mr. FFID's Iberico pork presa (shoulder steak) was juicy and succulent, paired perfectly with the sweetness of the apple sauce and the buttery texture of the nutty Ratte potato (€26). After overdosing on meat in France a few days earlier I went for the vegetarian option. While not being the most photogenic dish in dim light (but who cares?) 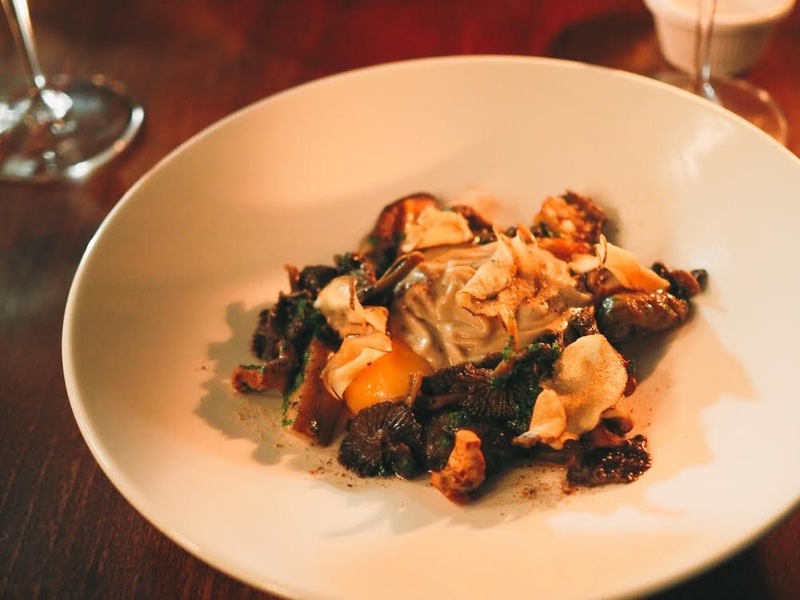 it was beautifully earthy and nutty: a slow cooked egg hiding under a smooth Jerusalem artichoke purée with mushrooms and Jerusalem artichoke crisps (€20). A serious winner in terms of flavour and textures in my book. Just as in Spanish tapas restaurants, dessert options are kept very simple. 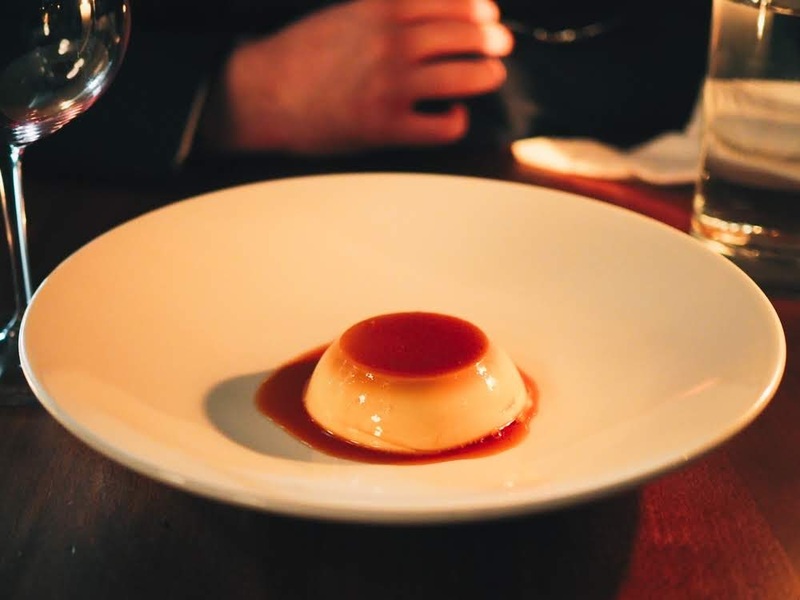 We shared a flan de queso (€7) which is basically a Spanish cousin to the French crème caramel but made with cream cheese. Good but not blind-blowing, it rounded off the meal sweetly. We went to Uno Mas pretty much liking it already and we were not disappointed. There are so many items on the menu that you probably need to have eaten there a few times to truly have a sense of what the food is like. 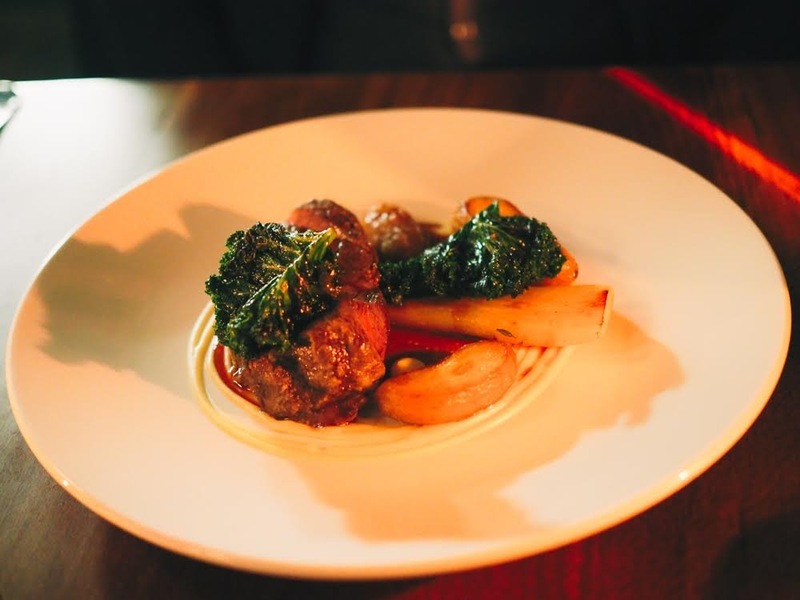 Etto's sibling was definitely worth the wait and Dublin has 'one more' restaurant to be excited about. Disclaimer: this is an independent review, I paid for my food & drinks.